Looking for a little Blue Sky Vineyard wine but can’t make it to the winery? 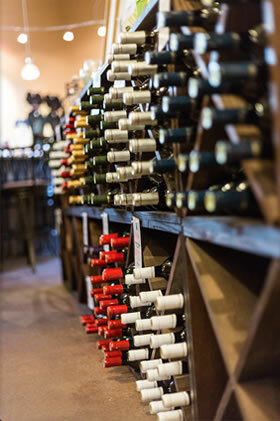 Our wines are also available at select liquor stores, restaurants and other retail locations. The following is a list of stores that currently carry some of our wines. However, no retail location has Blue Sky Vineyard’s full selection. Don’t see a particular store on our list? Let them know that you are looking for Blue Sky Vineyard wines and we will try to make arrangements to get our wines to you. R & M Liquor Inc.